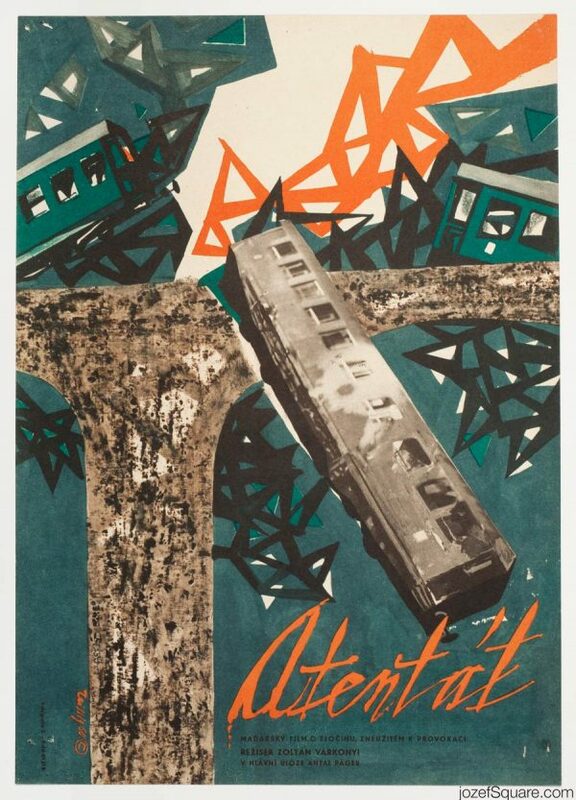 Movie poster for adaptation of Josef Škvorecký’s book with outstanding collage design by Czech artist Miloslav Noll. 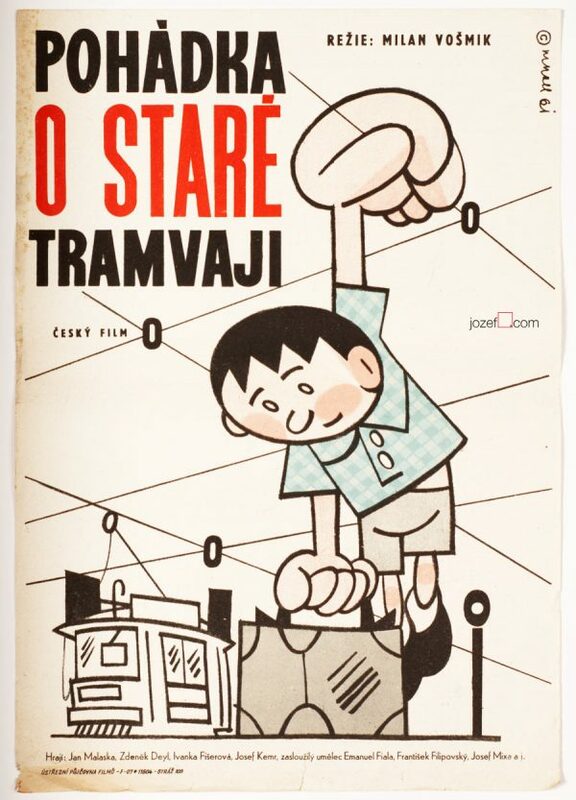 Movie poster for censored gem of Czechoslovak New Wave Cinema. 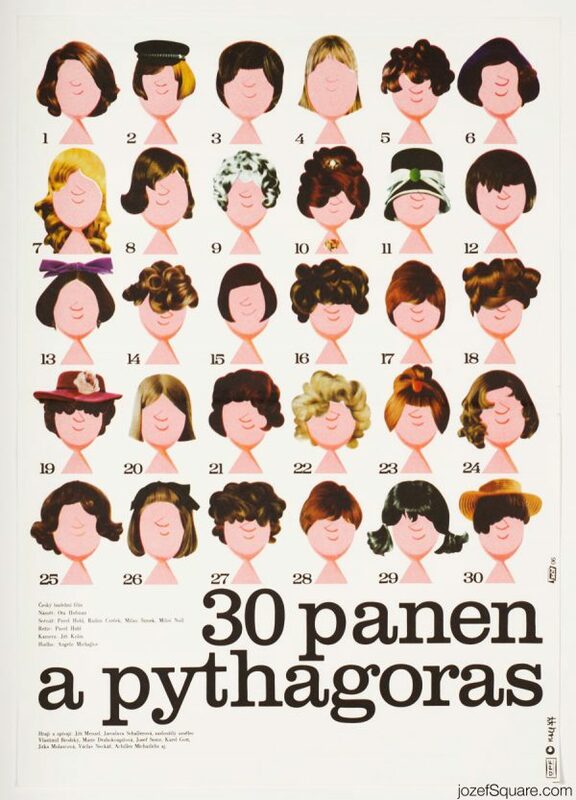 1960s movie posters made in Czechoslovakia. 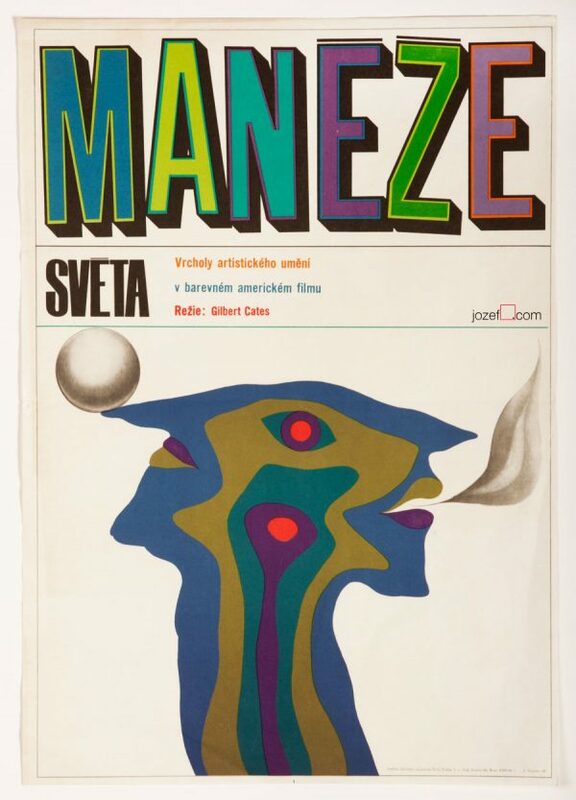 posters designed for Czechoslovak New Wave. 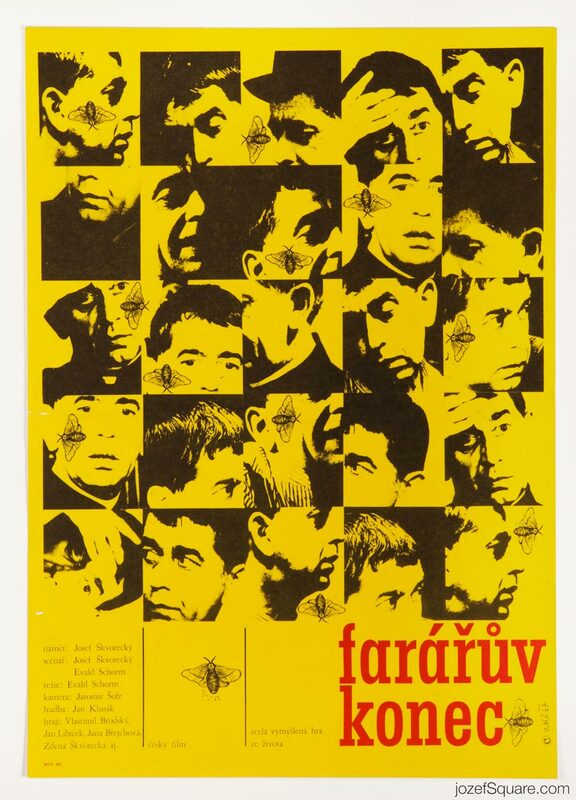 Be the first to review “Movie Poster – The End of a Priest, Miloslav Noll, 1968” Click here to cancel reply.